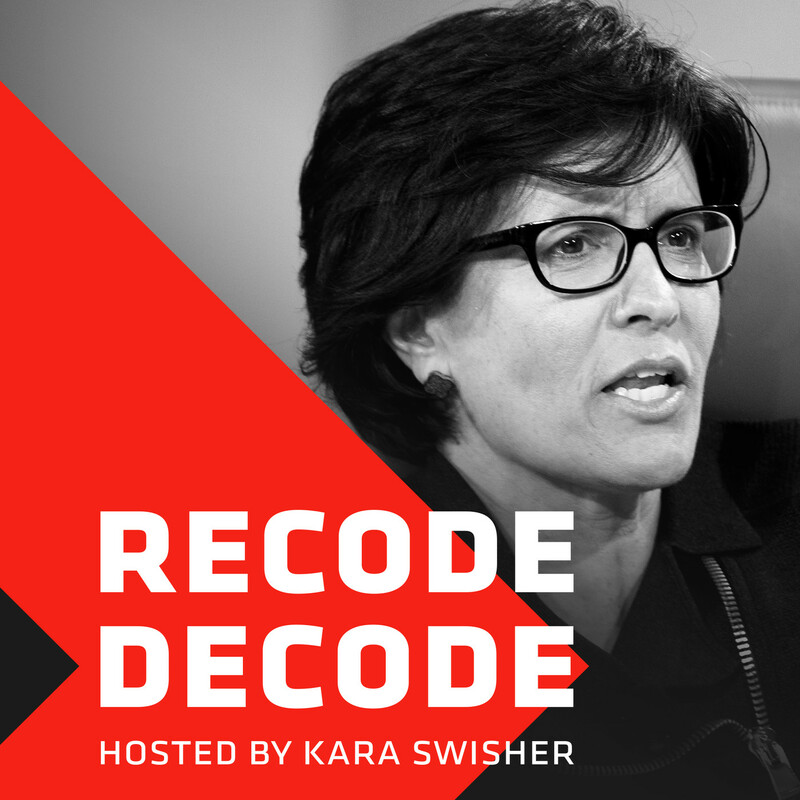 Ray Dalio, the founder of the world's largest hedge fund Bridgewater Associates, talks with Recode's Kara Swisher about his new book, "Principles: Life and Work." In it, he lays out how he makes smarter decisions based on clearly articulated criteria and how that process has worked on a massive scale at Bridgewater, which Dalio describes as an "idea meritocracy." At the controversial hedge fund, every conversation is recorded for anyone to consult, and every decision is compared against the employees' transparent histories of successes and defeats. Dalio also talks about why independent thinking is the most important principle, how tech companies can apply Bridgewater's formula and why the biggest issue facing America may be the fragmentation between the top 40 percent of the economy and bottom 60 percent: Perfect breeding grounds for a populist president like Donald Trump.